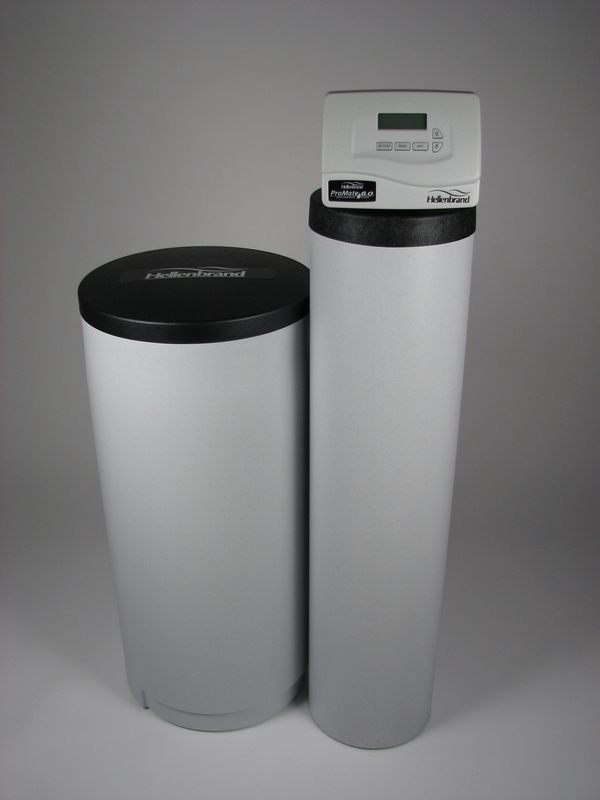 Hawkins Water Tech offers a wide variety of equipment for your well water treatment needs. The treatment of your well water will depend on the quality of your water. We have found that one standard approach to treating various contaminants in your water does not always work. 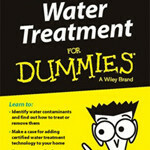 Many times one treatment option that works on one water supply fails another with similar contaminants. That is why we offer a free, in-home water test which can be followed up with a full laboratory analysis, if necessary. Some water in the Michiana area has been found to contain iron, arsenic and other contaminants that can not only affect your home, but your family’s health as well. In order to properly design a water treatment system, an analysis must be done to identify the contaminants in your water. This will allow us to provide you with a system that works well year after year. Contact our office for an individual evaluation and specific treatment options. If you are simply researching water treatment options, our friends at the Water Quality Association created a handy guide to help you navigate all the jargon, science, and options behind getting the best water possible. The following recent study released by the U.S. Geological Survey looks at contaminants in public, private and monitoring wells and is another good resource while you’re researching treatment options. Hawkins Water Tech is a proud provider of Hellenbrand and Puritan water treatment solutions.